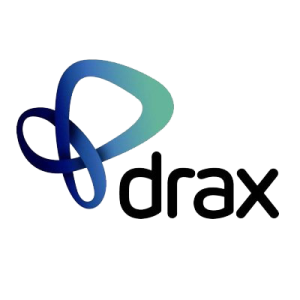 Drax Group PLC is a British electrical power generation company which runs Europe’s largest biomassfuelled power station, as well as supplying between 7-8 per cent of the country’s electricity needs. The Drax Group are looking to potentially replace their current monitoring solution of primarily Nimsoft (but also comprising of other toolsets such as Solarwinds, Spotlight etc) and consolidate into a single pane of glass approach where possible. In addition enhancing monitoring into deeper areas such as application performance and workload monitoring.